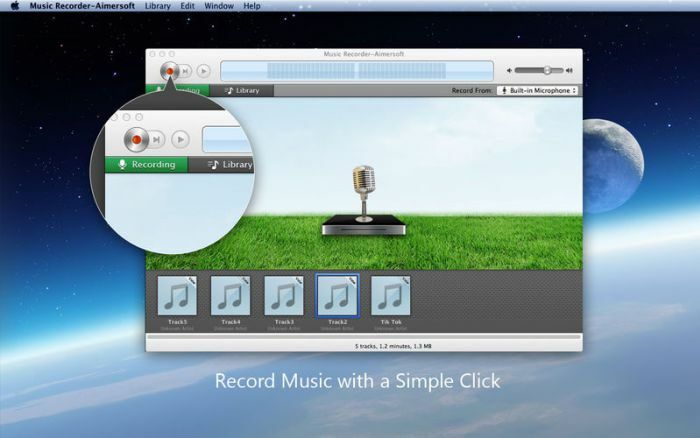 Music Recorder 2.4.3 – Record online music from 10000+ sites. Next story Screens 4.6.6 – Access your computer remotely. Previous story Timey 3.2.0d – Simple, lightweight timer for your menu bar. Apple Logic Pro X 10.0.0 – Music creation and audio production tool. Fidelia 1.6.1 – Music player. Farrago 1.2.1 – Robust, rapid-fire soundboards.